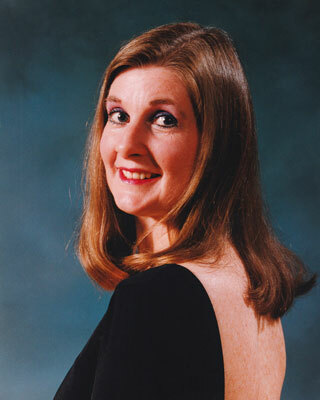 Sharon Davis founded Sharon Davis School of Dance in Tallahassee, Florida. In 1977, I started Sharon Davis School of Dance. At the time, I had a two year old son and was very pregnant with my second. What was I thinking?! But, I loved to dance and loved children so that meant opening up Sharon Davis School of Dance. I couldn’t have done this without my husband, Buck. He has been my partner and sounding board throughout the years. I started out in a small studio at Timberlane Shops on the Square (now called Market Square) with only one other teacher. We offered ballet, tap, jazz, and aerobics. I stayed in that location for a couple of years, always dreaming of some day owning my own building with two spacious rooms for dance classes. I wanted to teach more styles of dance with more levels and a wider range of ages. Thirty-nine years later there are seven teachers and hundreds of students having a good time dancing in a beautiful studio that overlooks the wetlands. We’ve come a long way, baby! I met the most wonderful families throughout the years, and former students brought me their daughters for instruction. That made all the hard work worthwhile. I look back and am thankful to say I’d do this all over again. Dance has been so great to me and I hope I have been good for dance. So, welcome to the Sharon Davis School of Dance family.